Here’s a new one by Selcon, this guy seems to pop out mixes quicker than I can upload them! This one was done personally for someone special to him, so we are lucky that he (and she) was happy to share it with us. Some commentators have noted the recent reliance on certain “key artists” such as Mat Zo and Oliver Smith of late, and they have certainly contributed heavily to the tracks on this release. 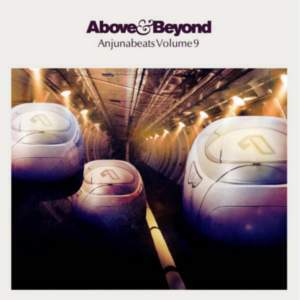 However Anjunabeats seldom disappoint and I’m sure Volume 9 will be another resounding success.